January is just one of those months that you either love or hate. I actually love it because it always has a feeling of newness to me. A time to reflect on the last year and to decide which direction I want to go in during the new year. I’m not really one for resolutions, but I am one for goals. Most of my goals are blog related this year. Professionally, I always want to be a better therapist. Personally, I want to spend more time with my family and friends, travel more, take care of myself, and definitely not overcommit ( I’ve talked about this before). more delicious recipes, especially baked goods–this is hard for me. more cocktails–I really want to venture out here and try new things–this is definitely a big goal for me! try to understand SEO, keywords, etc… I’m almost completely clueless with this, but I am trying. I’m pretty sure that this is a list that can be achieved or definitely worked towards. My blog was recently redesigned by the awesome folks at Hello You Designs and I am completely loving it. 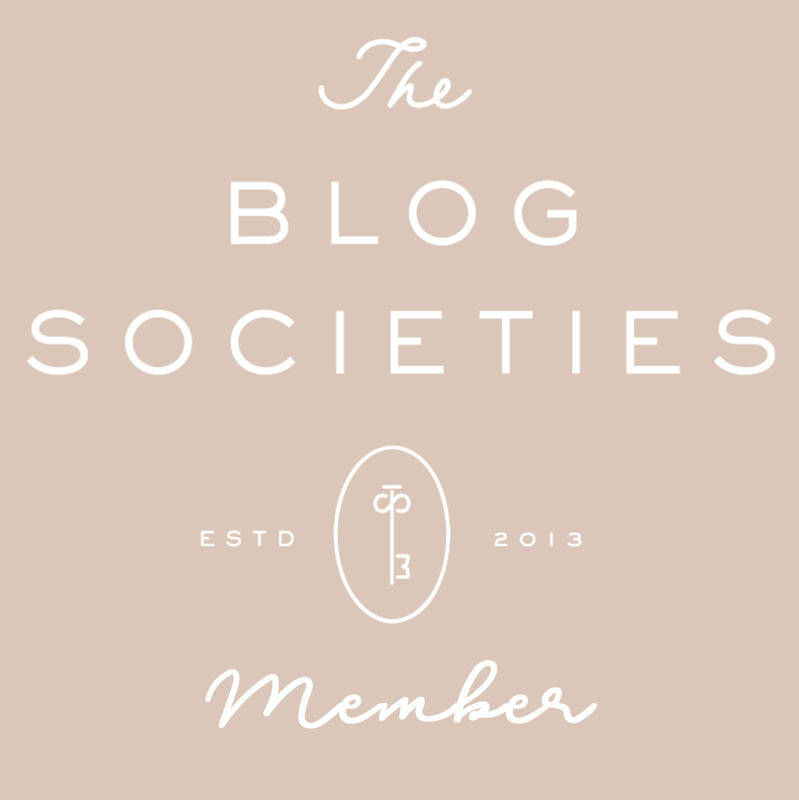 I also recently joined the Southern Blog Society and am really excited with all of the information and opportunities available with this group. I think I’m off to a good start. Alrighty, now on to my favorites of the month. exactly the right amount of each of your skin-care products to use… I love this. keep your skin care products for pilling… I love that someone wrote about this, so frustrating. how to spring clean your beauty stash… I definitely need to do this. bikini line confidential… every travel addict needs to know. 17 best Korean skincare products to brighten and smooth… I am obsessed with Korean skincare and absolutely love this. This month I also shared my Spa Day At Home and shared some of my favorite beauty products perfect for achieving the perfect facial in the comfort of your own home. All of these links look absolutely delicious and are from a few of my favorite bloggers. I can’t wait to try them all. Our oldest daughter moved to Pensacola last fall and we are going to visit her in February. I can’t wait. I absolutely love a long weekend away and there’s almost nowhere better than Florida’s Gulf Coast. I’m also diligently planning our trip to Hawaii in May. It’s going to be amazing. We are also going to spend a few days before and after in our favorite place-Oregon. Mardi Gras celebrations are underway and I’m getting ready for all of the parties, parades, and festivities. I’ve got several things for you in the works, but you should definitely check out my Shrimp & Andouille Sausage Gumbo Dip and Hurricanes in the meantime to get started with the Mardi Gras celebrations. What’s inspiring you this month? Will you be celebrating Mardi Gras?